We had some amazing tales of vengeance and passion, fourteen in all, appropriate for Valentine’s Day! It was tough but we came up with three great winners. Laura – Revenge for Valentines is always good and a 200-year wait made this tale even sweeter. Lisa – When you plan something, make sure you do it right, especially vengeance. Lizzie – Loved the dark humour in this fiery Valentine revenge. Ruth – Aged to perfection, like a fine wine, this tale of revenge is bold and satisfying. Laura – This took me on the best dark journey. Loved it! Lisa – Poetry, ancient history, and a need to sate vengeful passion with a black twist of fate. Lizzie – A deliciously dark tale right from the poetic start. Loved it! Ruth – Filled with vivid images, poetic language, and bloody vengeance! Laura – Passion, betrayal, and a dead body. All I need in a Valentine’s tale. Excellent story. 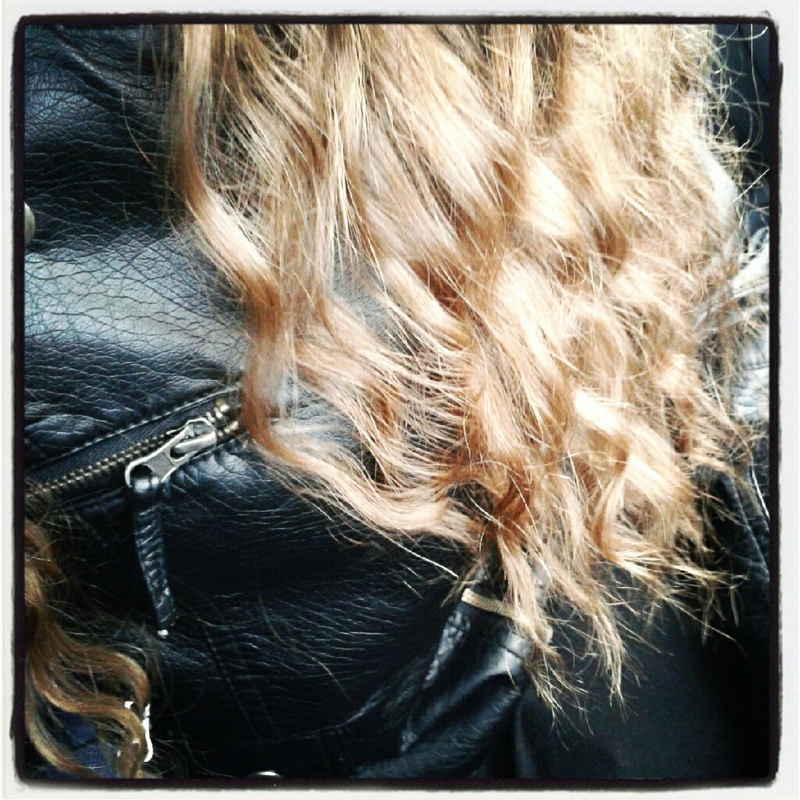 Lisa – I was entranced from the title on. 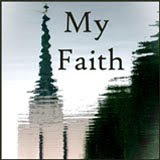 A tale of pure evil that teaches me never, ever, to presume. Deliciously dark and twisted. Lizzie – Ooh, I loved the grim and matter-of-fact way he dealt with his betrayer in this brilliant story! Ruth – When this apparent grieving widower goes from bitter to vindictive and embarks on a smartly planned journey of payback, the enormity of his monstrosity left me speechless! Check out the original post at Ink After Dark for all the stories – a great read if you’re plotting revenge or just letting off steam! Thank you all who wrote for us, especially Eric, Wombat and Ailsa! This entry was posted in Blog Hops, Flash Fiction, Flash Fiction Contests, Love Bites, Uncategorized and tagged Flash Fiction, Ink After Dark, Love Bites, Winners on 16th February 2016 by Lisa Shambrook. We invited you to put Cupid on notice and you met the challenge with gusto! You gave a schmaltzy holiday some kick and some kink. Bravo! Thank you to everyone who took the time to write, comment, and blast the challenge across social media channels! If you haven’t had a chance to read the entries, we’ve included the links at the end of this post so you can curl up and enjoy them over the weekend. A tale of pure unfettered revenge served with a huge helping of contempt! A story that was going somewhere certain until the baseball bat came into view! Effortless story telling from the fabulous build up to the final line reveal! For sheer in-your-face fun and irreverence! Cheers to everyone who participated! Choosing winners from such stellar stories wasn’t easy, thanks for making it so much fun! Winners: please Facebook PM Lisa Shambrook and Laura Jamez to discuss particulars. 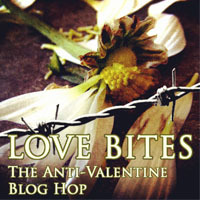 This entry was posted in Blog Hops, Fiction, Flash Fiction Contests and tagged Anti-Valentine, blog hop, Love Bites, Love Bites 2014, Winners on 14th February 2014 by Lisa Shambrook. February is here and with it comes the influx of red roses, declarations of lurve and schmaltz as well as inflated prices. Yes, February brings Valentine’s Day, the day of love and with that comes our second Love Bites Blog Hop. This is your chance for revenge on Cupid. Your chance to stick it to St Valentine. 4. Pimp/share/brag about your story on social net working sites. 5. 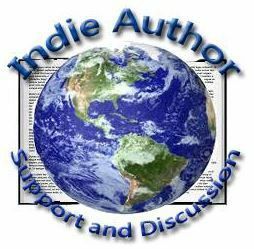 Pimp/share/brag about the Blog Hop to all who will listen. 6. Judged by Ruth Long, Lisa Shambrook, Laura Jamez and Lizzie Koch. 7. Winner announced on that most lovey dovey day of the year, St Valentine’s Day. Prizes – oh yes we have prizes. This year, all the stories entered will be turned into an eBook by the magic hands of Laura James and Ruth Long for the viewing pleasure of 1st, 2nd and 3rd placed winners. 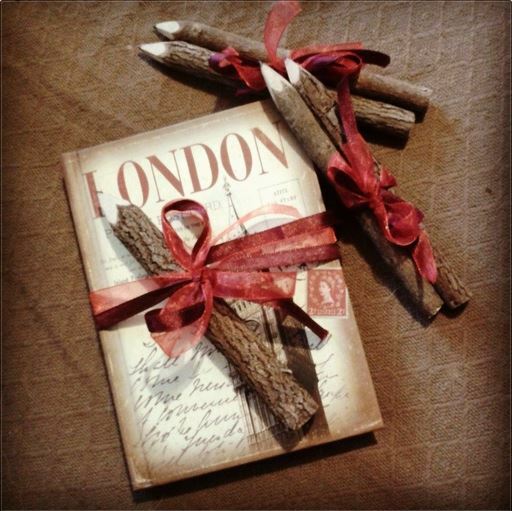 and 2nd and 3rd places will each receive two twig pencils. This entry was posted in Blog Hops, Fiction, Flash Fiction Contests, Other Flash Fiction and tagged Anti-Valentine, blog hop, contest, heartbreak, love, Love Bites, Love Bites 2014 on 4th February 2014 by Lisa Shambrook. LOVE BITES Blog Hop WINNERS! Last week, we invited you to rain on Cupid’s Parade and to our delight you flooded us with two dozen playful, frisky, mischievous stories! Thank you to everyone who participated. You turned a potentially paltry holiday into lots of memorable fun! And thank you to everyone who read, commented and voted on the entries. Now, without further ado, here are the winners! Cara gave us a story wrought with heat and tension that left us twisting in our seats, wondering what it would be like to live without love and fervently hoping that Eros would find the love he was looking for! Angela gave us a story that was by turns sweet, shocking and downright chilling. As surprises go, this piece delivered in spades and left us stunned – and not-so-secretly applauding the vengeful Emma! Karen gave us the ultimate Valentine revenge in a story skillfully and poignantly told – and proved to be a fierce Fan Fave competitor! Elisabeth Koch – “Rome” by Elin Gregory / @ElinGregory – The terrific banter, unspoken depth and character of their relationship, great descriptions and humor all added up to a beautiful and clever story! Lisa Shambrook – “Buck Wild” by Jeff Tsuruoka / @JTsuruoka – The physical description of Cupid, imagery such as the look a dog gives helicopters, and the over-friendly buck had me laughing! Great writing and brilliant twist! Laura Howard – “Violet” by Christina Krieger / @cvkrieger – The classic story of a couple on a miserable Valentine’s date is quickly turned on its ear in this story about embracing who you are. Ruth Long – “The End” by Laura Jamez / @LEJamez – The comparison between old school and modern match-making caught my imagination and the surprise twist, and the way it was delivered, was a knock-out. This entry was posted in Fiction, Flash Fiction Contests and tagged Anti-Valentine, contest, Love Bites, Winners on 19th February 2013 by Lisa Shambrook. Open for votes Friday 15th February through midnight (est) Sunday 17th February. Vote for your favourite entry in the comments box below by typing in the name of the writer and the title of their story. In addition to the stories linked below, we have an entrant without a blog whose story is posted HERE, so please be sure to stop by and read, comment and take into consideration! *Please note: stories by Hop Hostesses: Elisabeth Koch, Lisa Shambrook and Ruth Long are not eligible for votes. Writers get our there and shamelessly pimp your story! Voters: one vote per person, please! Winners will be announced Monday 18th February. And thanks for joining in it’s been so much fun! 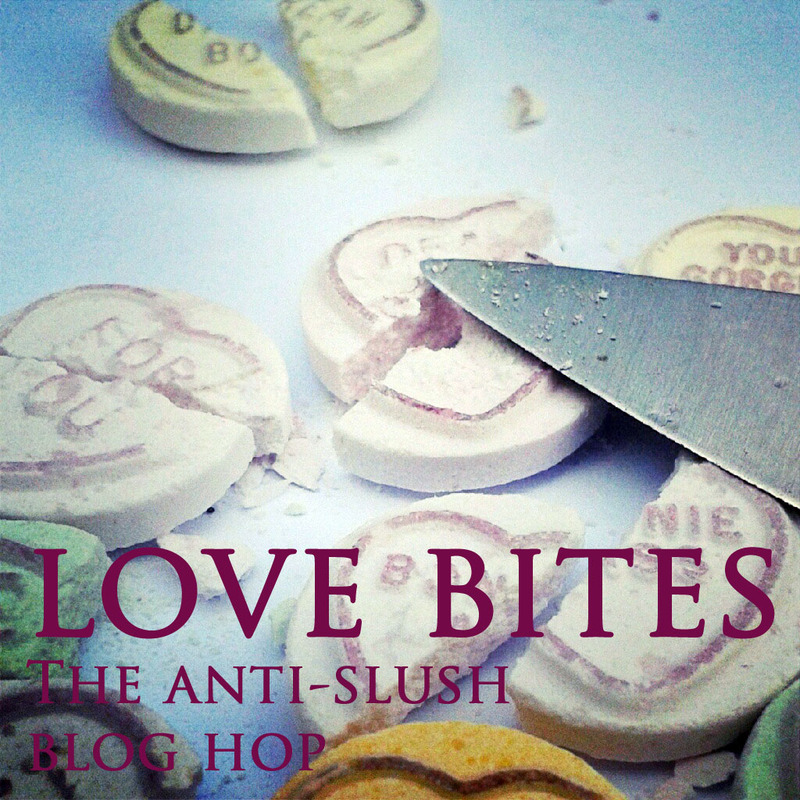 This entry was posted in Blog Hops, Flash Fiction Contests and tagged Anti-Valentine, contest, fan fave, judging, Love Bites, voting on 16th February 2013 by Lisa Shambrook. She watched as he climbed into their bed longing for his hands to run across her body beneath the moonlight, to feel his breath capture hers, yearning to hear bedroom words whispered evocatively, but as he settled he thrust his arms behind his head and began to talk. He grumbled, and groaned, and complained from the moment his head hit the pillow to the moment he fell asleep. With fury and resentment pumping through her body in response to his perpetual deference, she propped herself up on her elbows and stared at him. 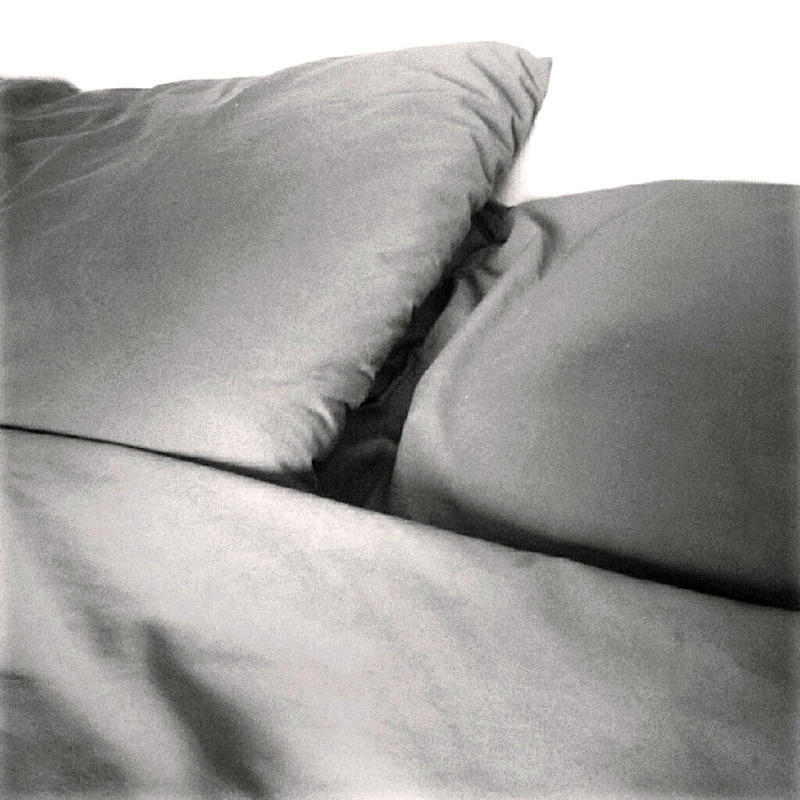 She growled through clenched teeth, her fists balling the pillow in her hands and she began some pillow talk of her own. They lie, their bodies barely touching. The bed sheet crumpled and kicked half to the floor now scarcely draped across their stomachs. The pale moon peeked nervously through the curtains as her eyes roved, taking in the contours of his upper body lit by silvery rays. She watched as he lie beside her, finally still and acquiescent. She reached across, took his hand in hers and gently stroked it, her soft fingers caressing his knuckles and his rough skin. She eventually lifted the pillow away from his face, and glanced at his expression, calm and serene in the silvered light. Read the other great entries! This entry was posted in Blog Hops, Fiction and tagged Anti-Valentine, blog hop, Inklingettes, Love Bites on 12th February 2013 by Lisa Shambrook. This Valentine’s Day, we invite you to join us in thumbing our noses at Cupid, Love and the Whole Schmaltzy Holiday!! Incentive: Community spirit, inky fun and lots of laughs! 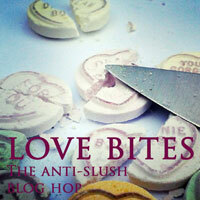 •Write a cheeky anti-valentine story of 250 words or less. •Post it on your blog. (If you don’t have a blog, contact any of the hostesses and space will be magically provided). •Copy the linky html and blog badge from this page and paste them into your post, beneath your story. •Add your post url to the linky. •Bop around the interwebz to read and comment on the other entries. •Pimp out the hop and entries on Facebook, G+, Twitter and anywhere your heart desires! This entry was posted in Blog Hops, Fiction and tagged Anti-Valentine, blog hop, Inklingettes, Love Bites on 8th February 2013 by Lisa Shambrook.